What do you consider the most important political, economic, or social change that would create a better life for your country’s citizens? Please suggest policy recommendations that your government can take to help bring this change about. And it’s worth winning too. The winner receives some $2000, second place is a non-paltry $1000 and an honorable mention will net you $500. 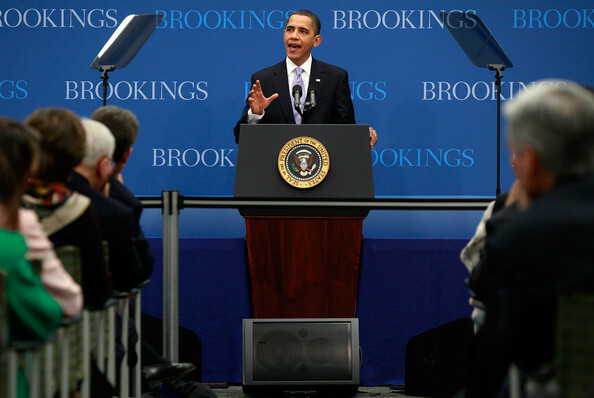 More information can be found at the Brookings website. Please do pass this competition on to anyone eligible that leaps to mind. Best of luck to everyone.